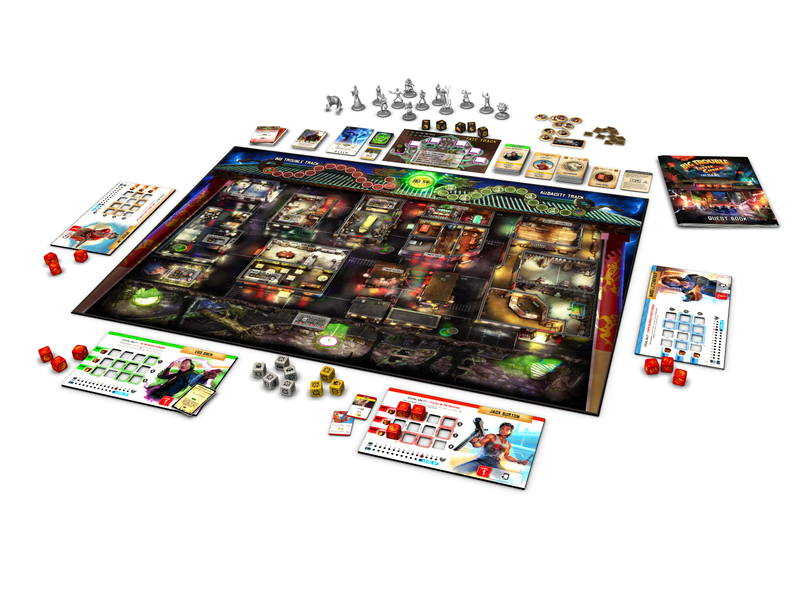 Today, Everything Epic and Flipside are proud to announce that domestic and international preorders are now being accepted for the highly-anticipated cooperative board game, "Big Trouble in Little China: The Game!" 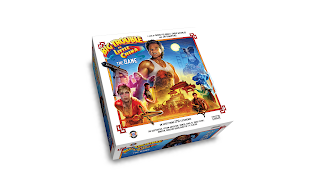 Priced at $99.95, fans of this cult classic film as well as board game enthusiasts are invited to visit www.bigtroublegame.com to secure their deluxe special edition copy and bring the action home. In partnership with BOOM! 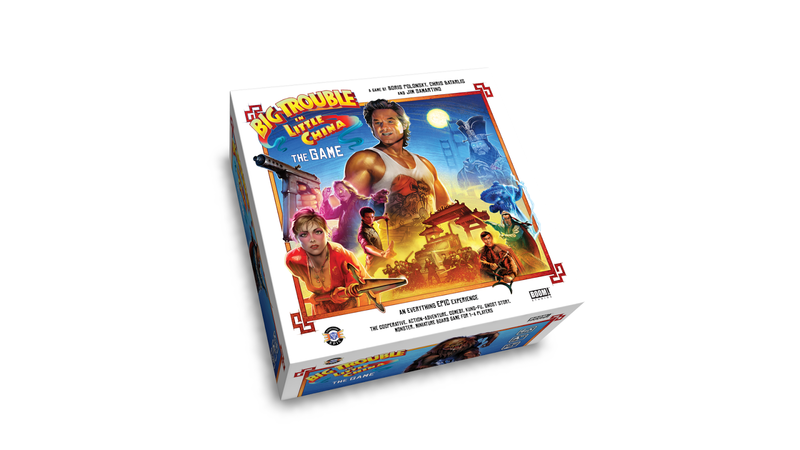 Studios and Twentieth Century Fox Consumer Products,"Big Trouble in Little China: The Game" is currently in the final stages of development and is the brainchild of Chris Batarlis (Everything Epic) and Boris Polonsky (Flipside). The game originated from the designers' love of the film, and the passion for making a game that would capture the magic and fun of the cult classic. This thematic cooperative adventure game enables 1-4 players to work together and experience the events that they remember from the film as well as create new adventures of their own. Dozens of film-inspired story-quests bring all the action front and center, and 40 highly detailed miniatures fire up the imagination. The game plays in two acts: Act One, “The Quest for Little China,” uses the front side of the game board– Chinatown–while Act Two, “The Final Showdown,” takes place on the reverse side in Lo Pan's Lair. Players can choose from six iconic hero characters, each with individual abilities, and use custom dice for actions, quest tasks, skill checks and combat. They will also be able to use the communal Fate Dice, which include a unique risk/reward mechanic that gives additional actions or successes for checks when needed, but it can come with a price. After completing quests and upgrading their characters, players will move to the back of the board for the big showdown with Lo Pan! Will the heroes stop Lo Pan's evil scheme in time, or is everything gonna go to hell? By preordering the game now, fans will receive a deluxe, limited edition version which includes the core game as well as several extra components to accommodate up to two additional players bringing the total to six. It also features an exclusive variant box and a Legacy of Lo Pan campaign-style quest line which adds new epic hero abilities as well as a unique Showdown for the second act of the game. The retail edition of the game will be available online and in stores later this year though it will not include these special edition features, so be sure to save this “green-eyed girl” before it’s too late! For the latest information and news, follow "Big Trouble in Little China: The Game" on Facebook.